What Keeps Hiring Managers Up at Night? When the pressure is on to hire top talent and build great teams, hiring managers may often worry if they're up to the task. It's a big challenge to adapt to a candidate's market and meet the needs of the organization. There's also the fear of missing out (FOMO) on a candidate who may be a perfect fit - especially when considering the wait and cost of a background check. Here are some tips for managing those fears. Can a landlord run a background check without permission? Keeping individual, multi-family or student rental properties safe, clean and rentable is just as important as having the rent paid on time. Landlords who have not screened their tenants may be curious about background checks, especially if rent isn't being paid or if suspicious activity arises. Property owners who are looking for highly qualified individuals may also have questions about screening future tenants. There are lots of different ways to look into the past of tenants, including a "cheap internet search" but they could cause more trouble than they're worth. As a landlord or property owner, it's best to obtain background checks legally. 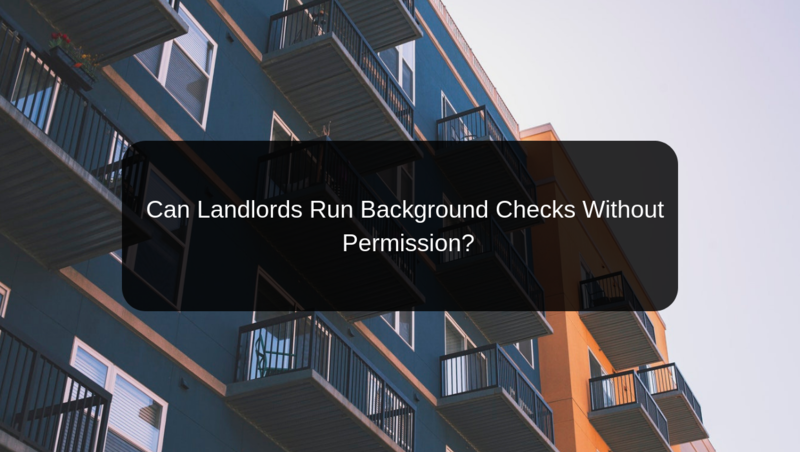 So is it legal for a landlord run a background check without permission? How Often Are Background Checks Updated? To individuals and businesses alike, background checks can be a mystery. Where are consumer reporting agencies (CRAs) or background screening companies getting their information? How accurate is the data? 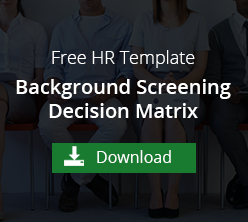 Is there a reason to update a background check on an employee? 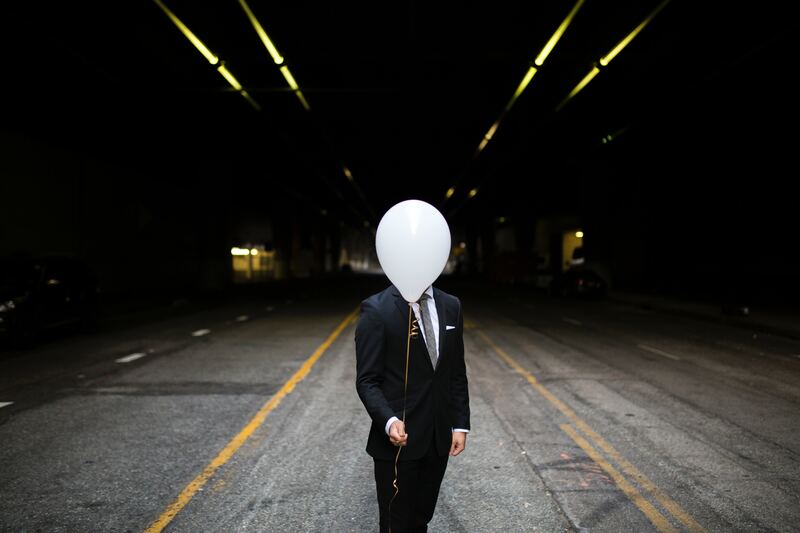 Just how well do you know your employees? At VeriFirst, our mission is to be a trusted and transparent screening provider so let's dive into these questions. How often are background checks updated and where is the information coming from?